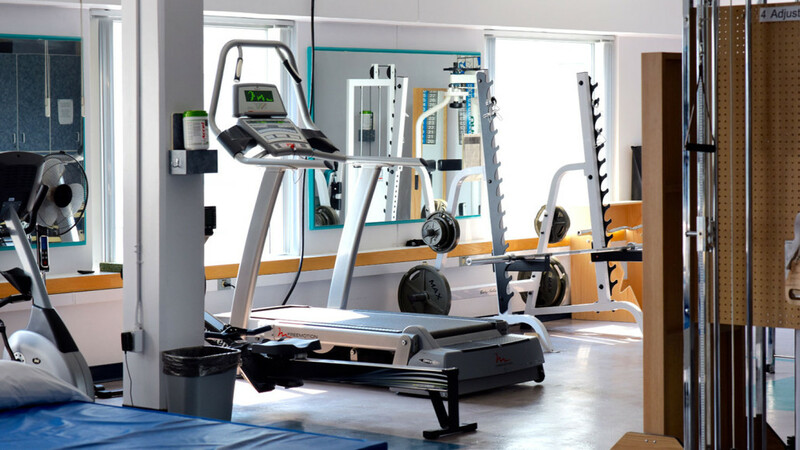 In our clinic there is a modern gym area that has exercise equipment and space for help with rehabilitation. On the main floor of the hospital there is a swimming pool available for client use, aiding in help with specialized therapy sessions. Our convenient location in Saskatoon overlooks the banks of the South Saskatchewan River and Kinsmen Park. 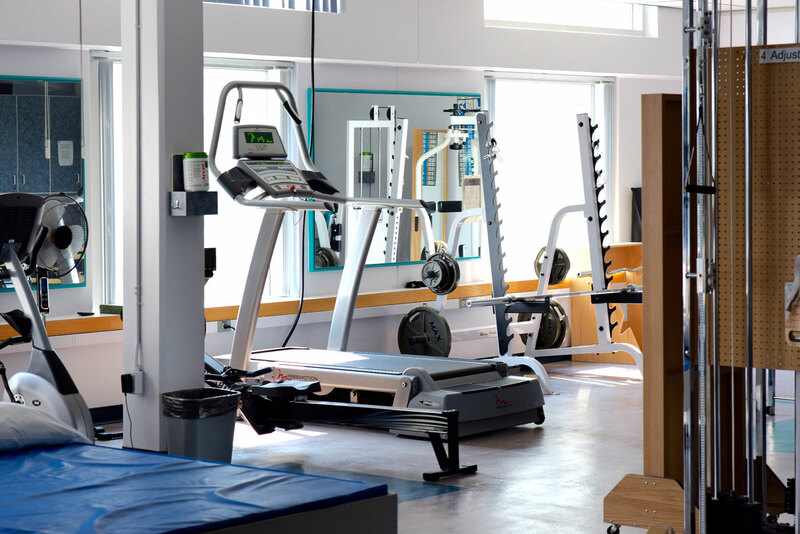 Located within Saskatoon City Hospital, there is access to other emergency services in the same location is the FIT for Active Living Clinic. Clients can also enjoy the convenience of 24 hour food services located within the hospital. On the main floor of the hospital, located in the central therapy unit, there is a standard sized gymnasium available for client use. This facility can be used for working out and training and is in addition to the upstairs gym facilities that FIT has as well.